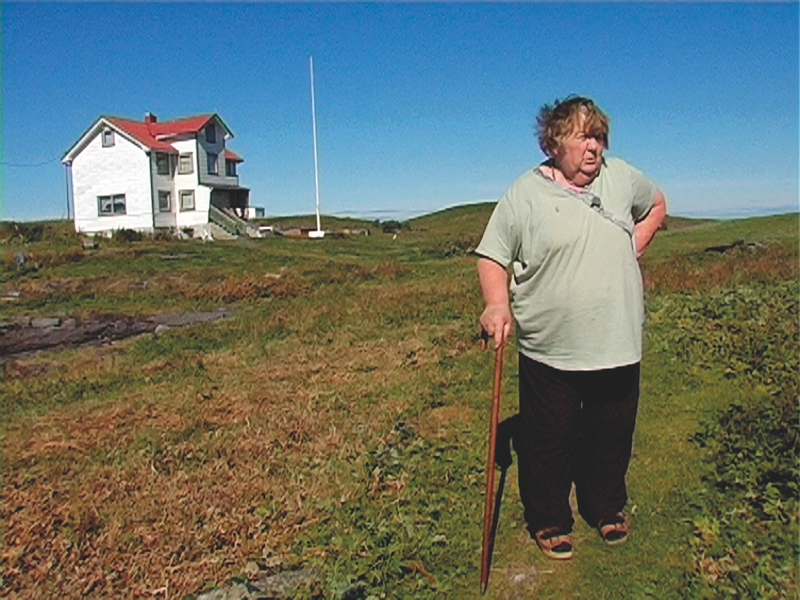 Sophie Macpherson and Tahani Nadim (Bureau for troubles) present Where Mountains Fall (2012) by the Norwegian artist and filmmaker Bodil Furu, as part of April’s screening of Argument. Bodil Furu (born 1976) is a Norwegian artist and filmmaker based in Oslo. In her work she investigates issues related to resource extraction and representation of landscapes, the fictional dimensions of documentary and complex narratives. Her most recent film Mangeurs du Cuivre (2016) examines the landscapes, histories and stakeholders of copper extraction in the Democratic Republic of Congo. The screening is part of Prospectus: A Year with Will Holder.